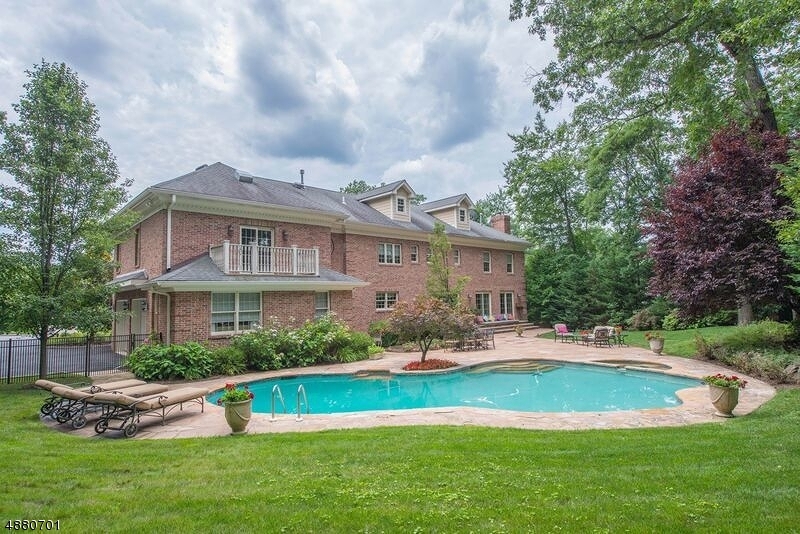 Nestled among tall trees and manicured shrubbery, this stately Colonial is luxurious living at its finest. 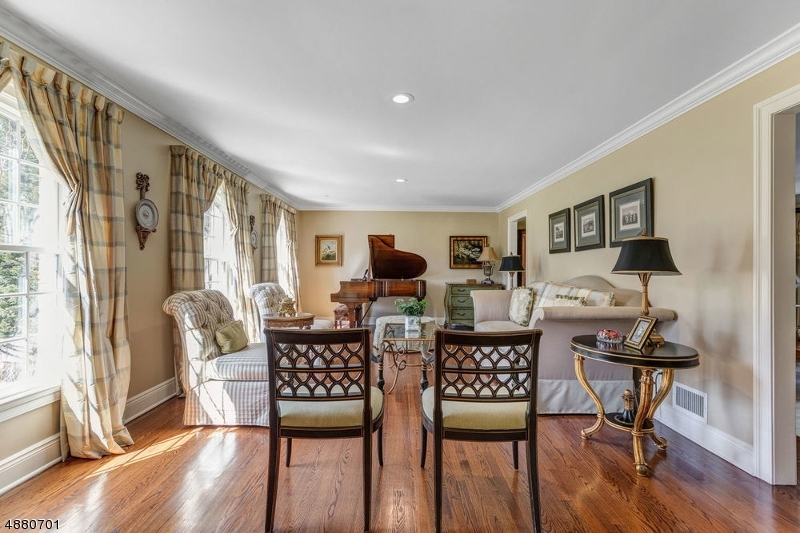 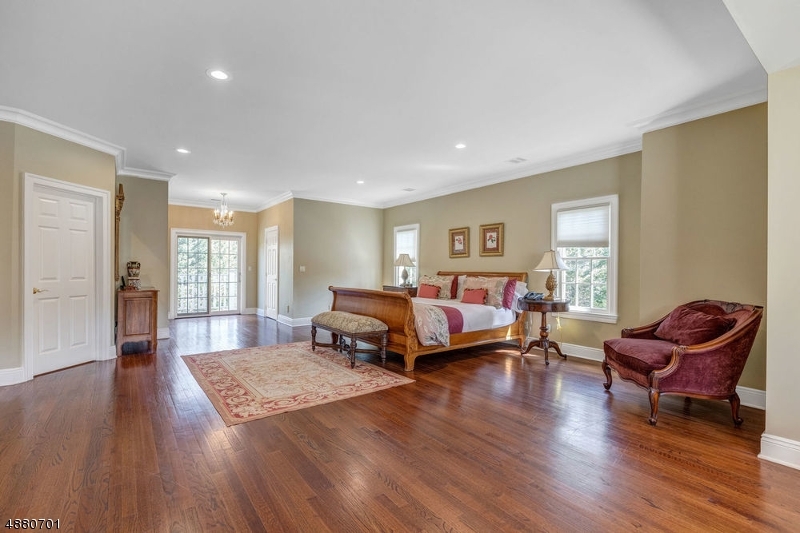 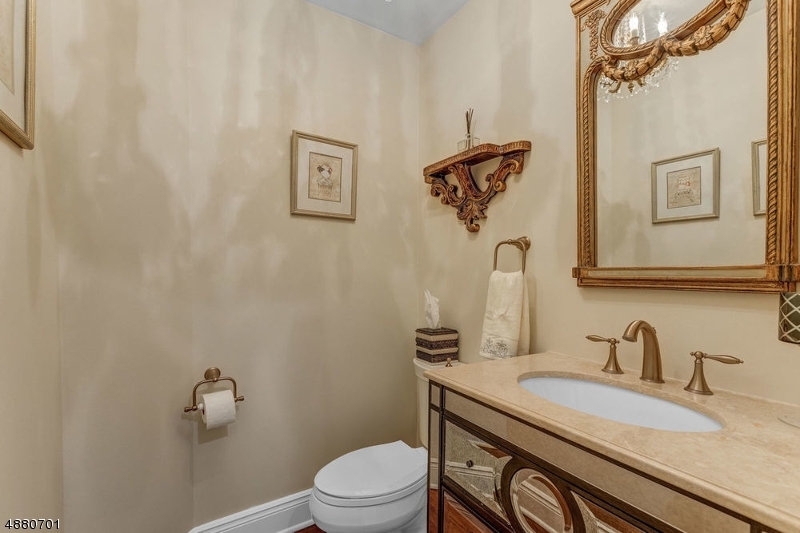 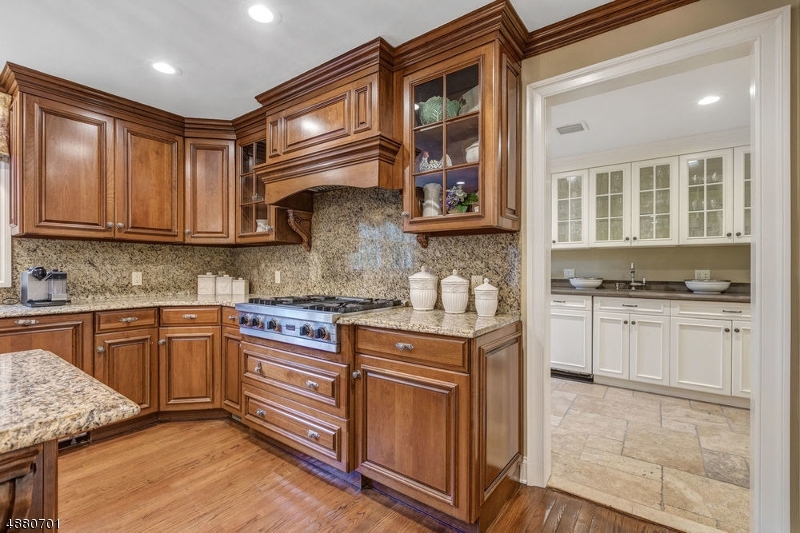 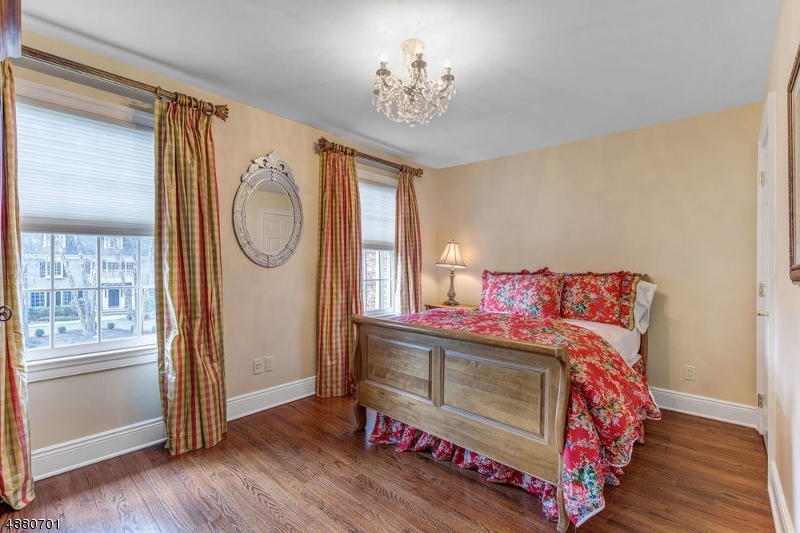 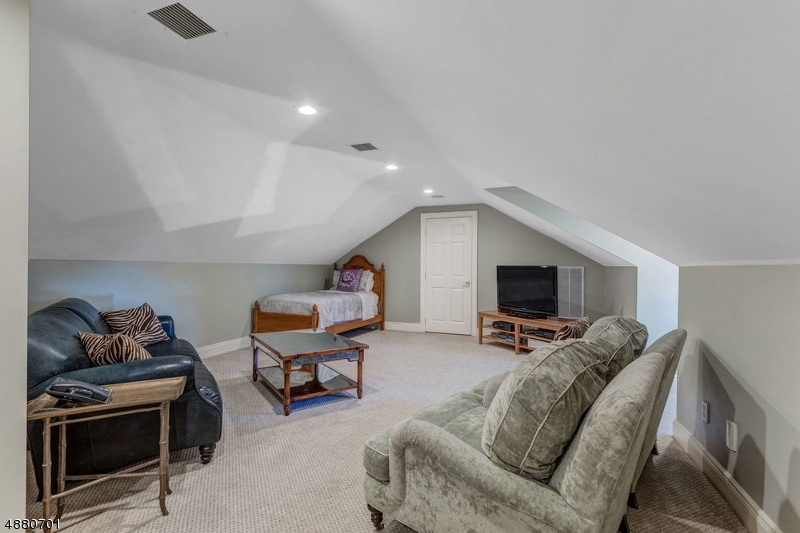 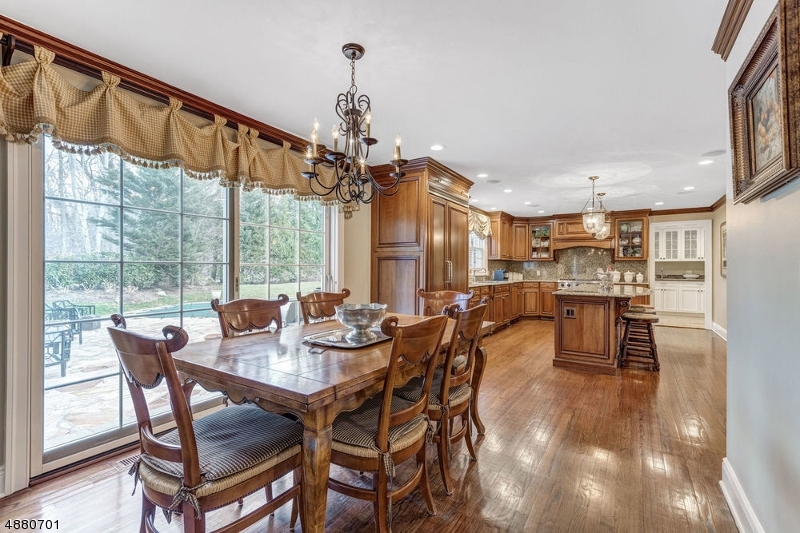 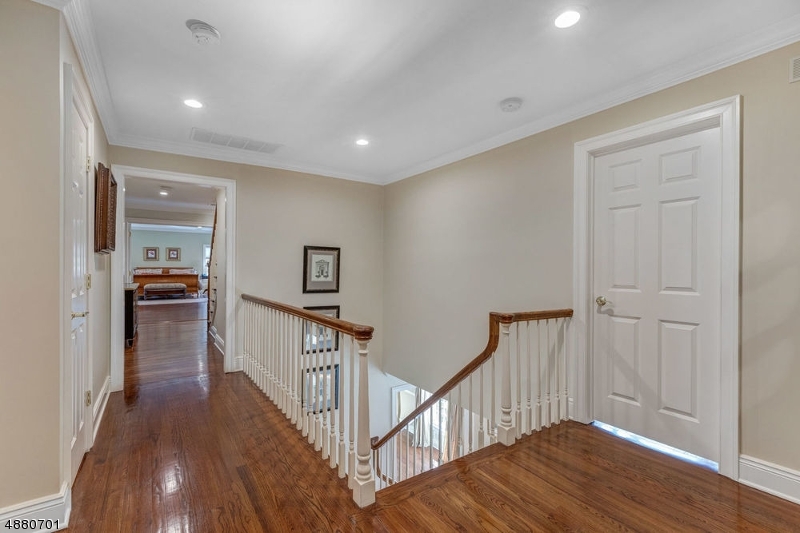 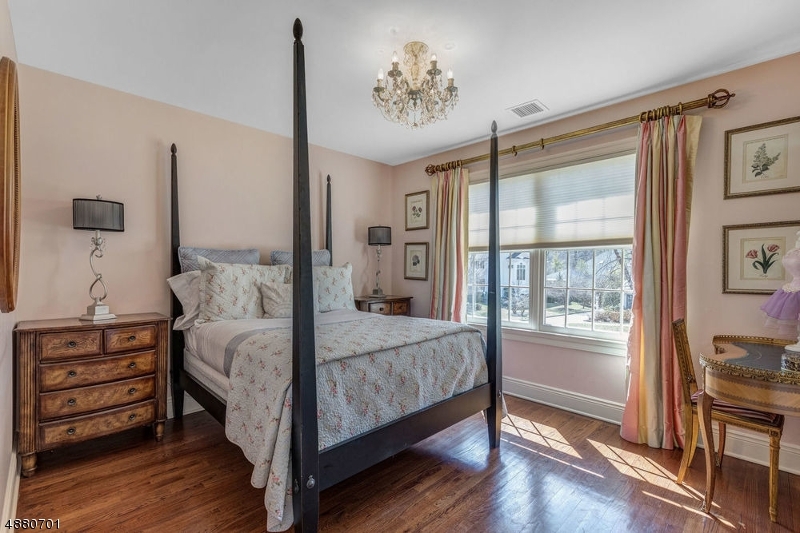 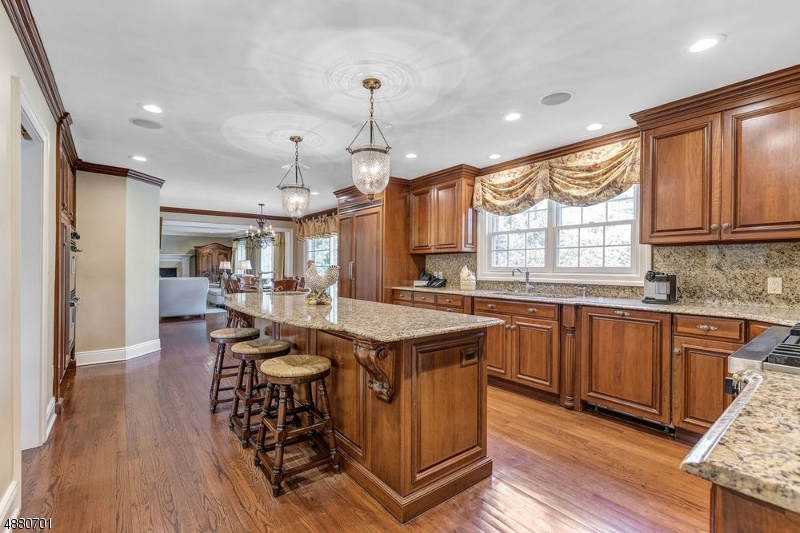 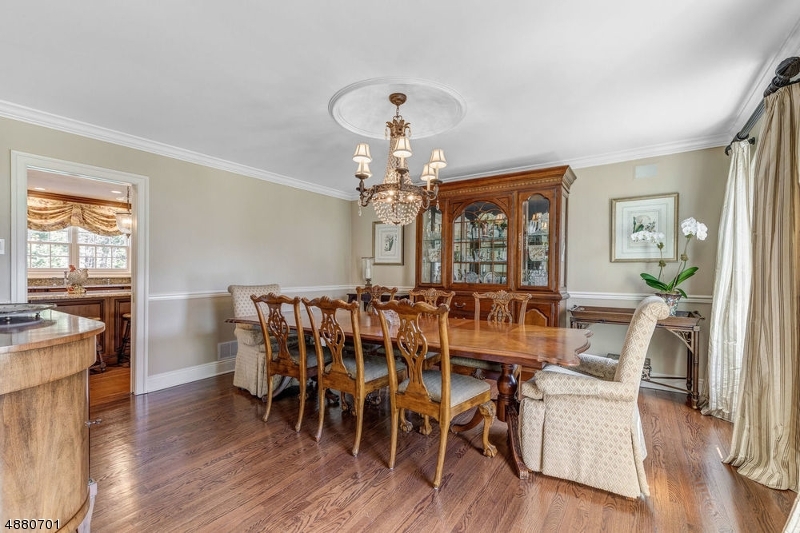 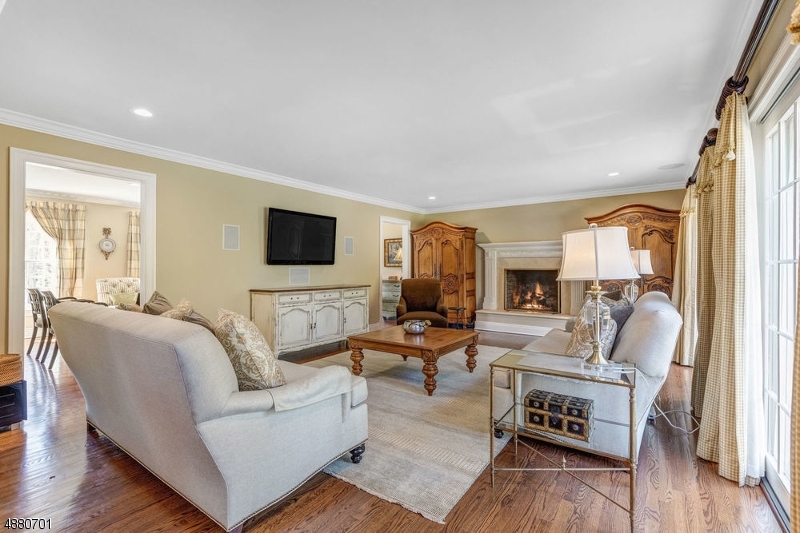 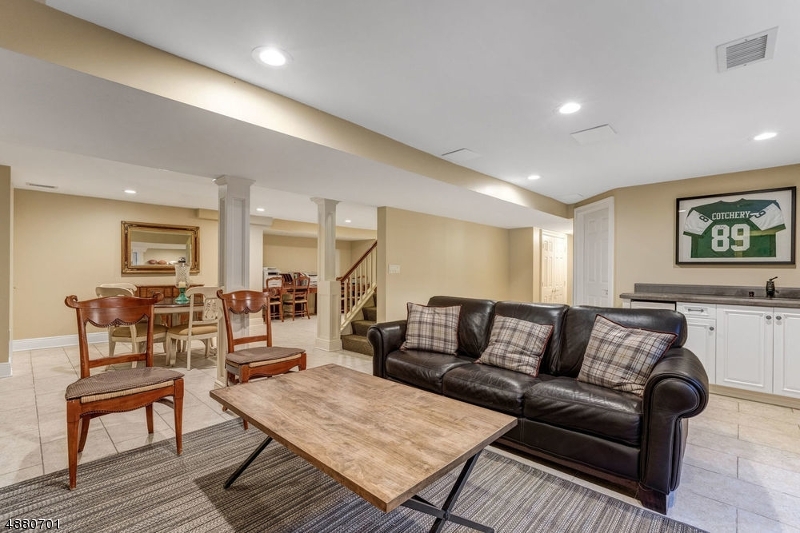 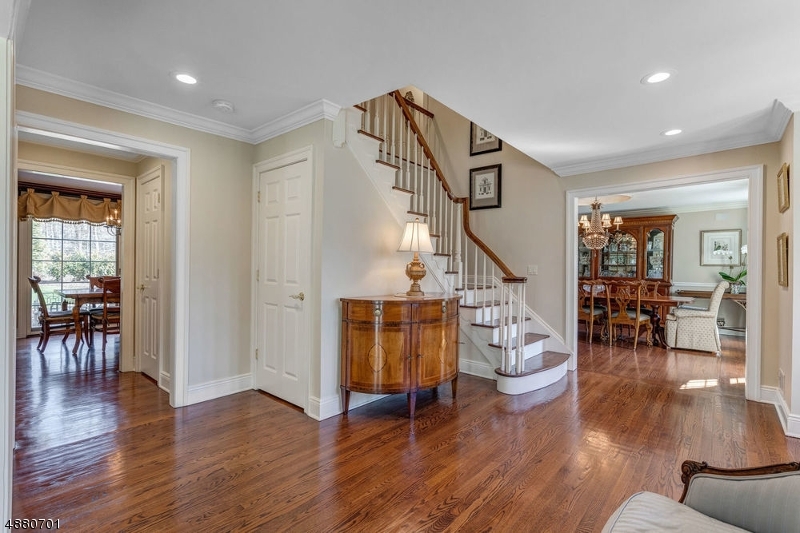 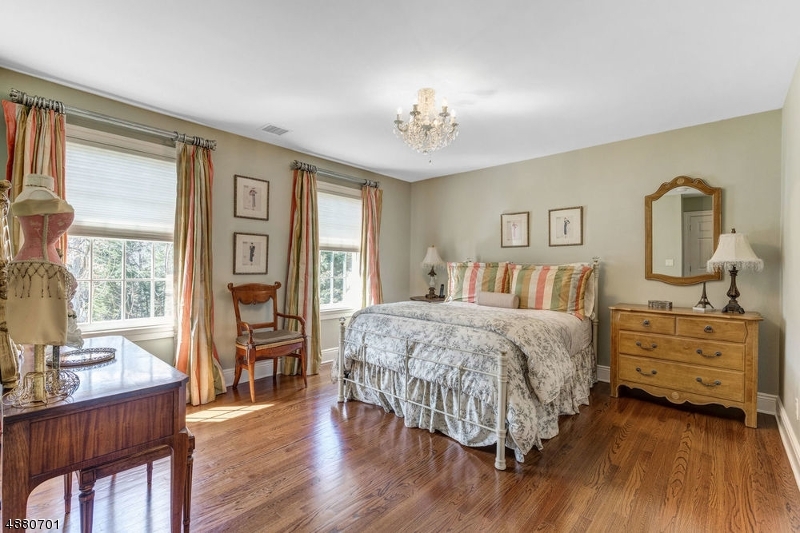 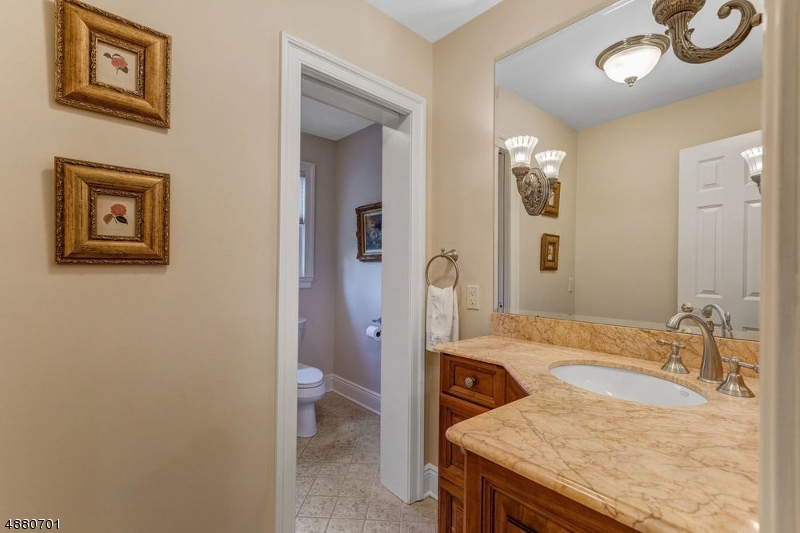 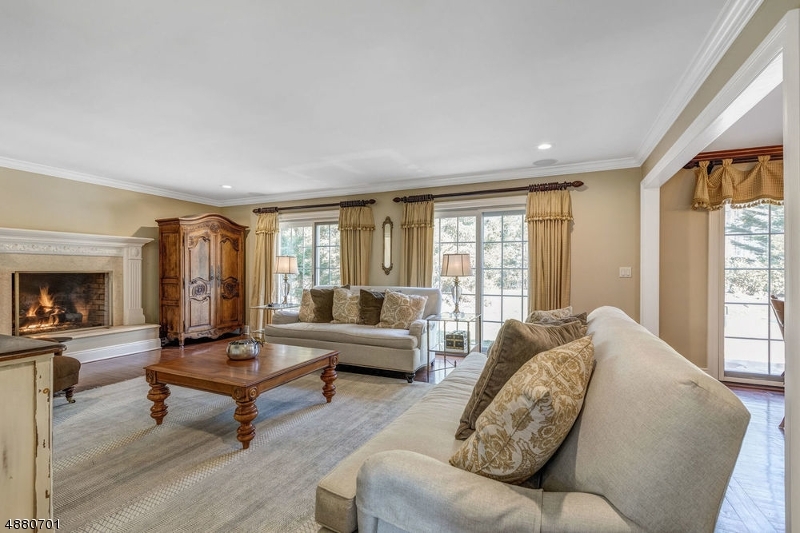 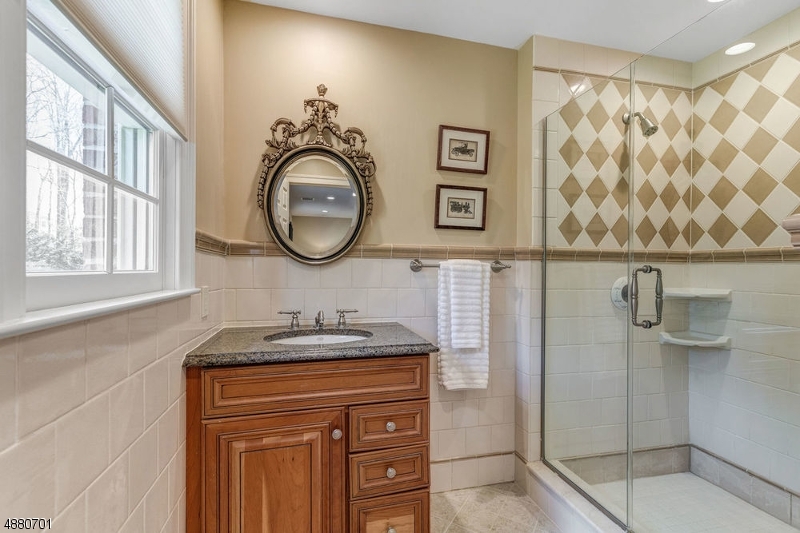 Located in the desirable Deerfield section of Short Hills, with almost half an acreof secluded, park-like property, this is a home with impressive living space inside and out. 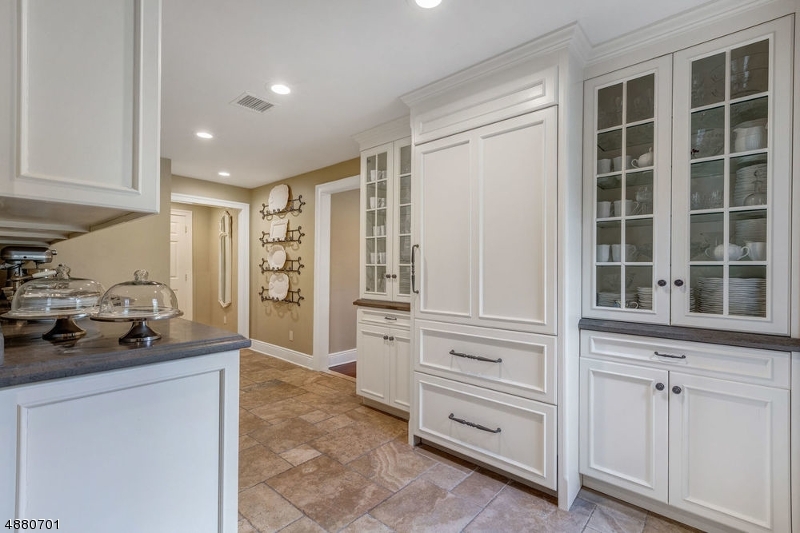 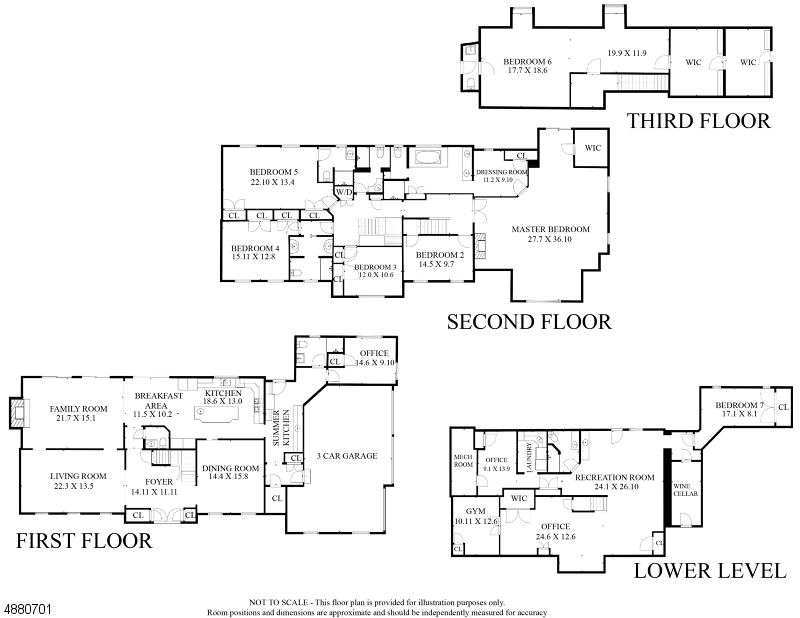 Awaiting only your design ideas and personal touch, this is a home you will be proud to show often!